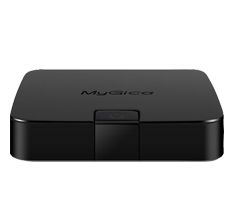 The ATV495 was released June in 2016 as the first official 4K 60Hz with 10Bit Colour successor to the MyGica. It is equipped with a quad core AmLogic S905 and the Mali450 X5 video processor. 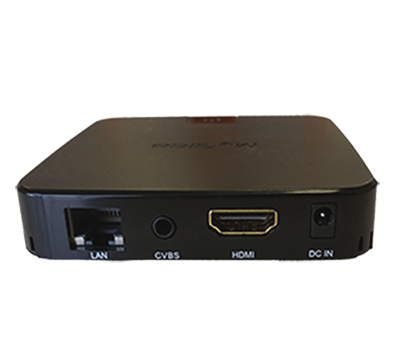 It is capable of scaled 4K 60Hz playback, as well as nonscaled 4K playback. This page was last modified on 2 January 2017, at 17:19.